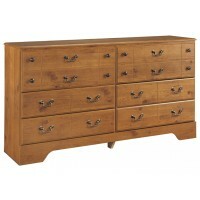 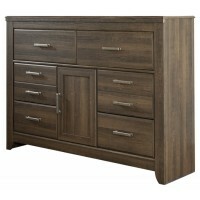 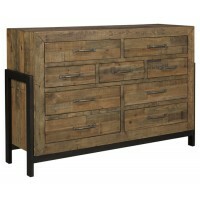 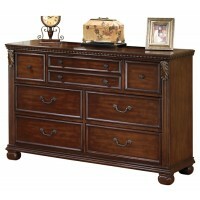 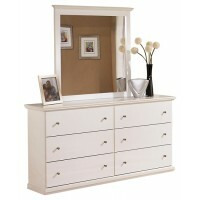 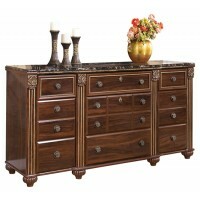 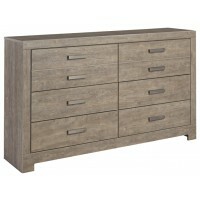 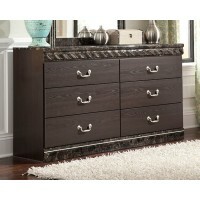 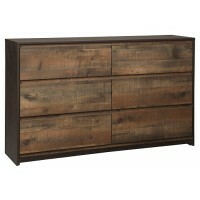 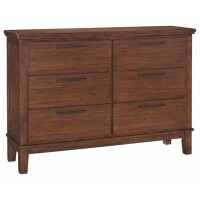 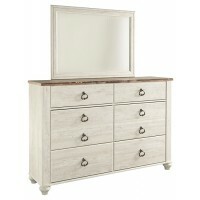 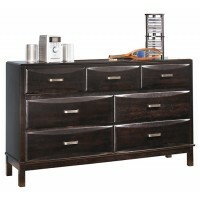 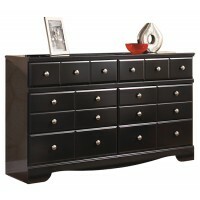 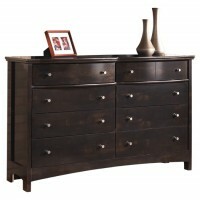 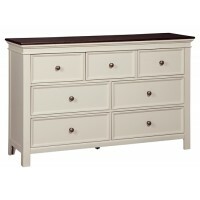 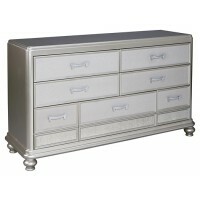 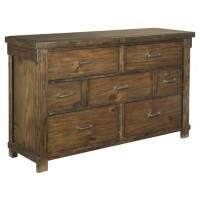 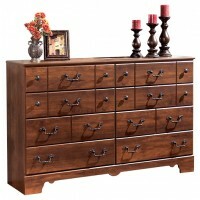 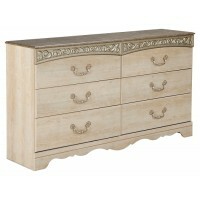 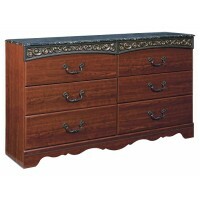 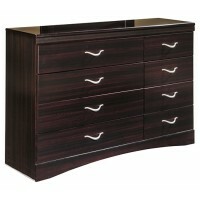 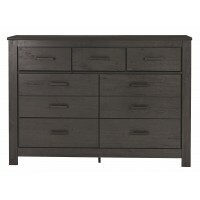 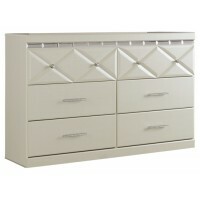 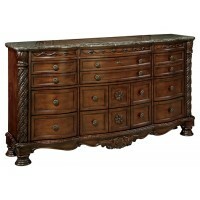 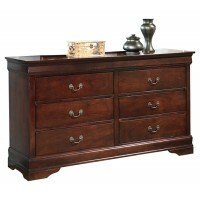 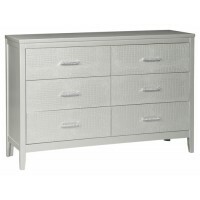 Form and function combine in one of the most central features of any bedroom, the dresser. 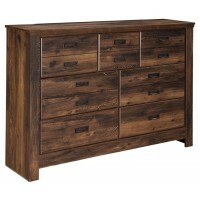 A bedroom chest of drawers is a piece that will enhance not only the look of the room but provides storage for clothing, and a surface to hold items essential to your daily routines. 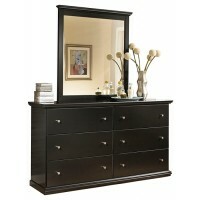 Bedroom dressers with mirrors help prepare for the day while adding light and depth to any room, giving the perception of additional space. 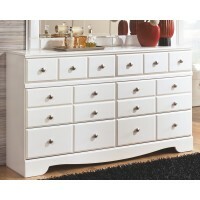 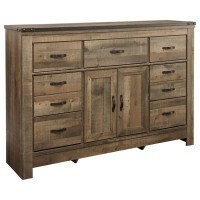 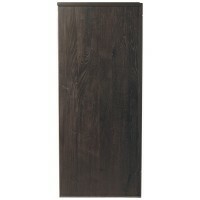 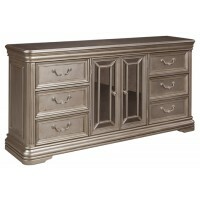 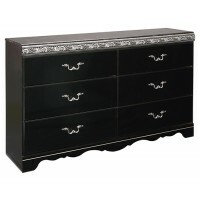 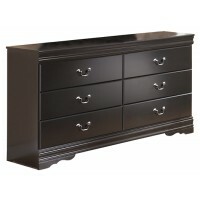 Choose from a variety of discount bedroom dressers of varying heights, styles and colors. 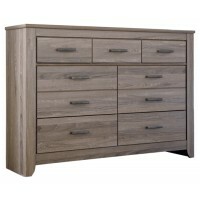 Combinations of different sized drawers, doors, knobs and finishes provide an endless variety to choose from to suit the needs of your room and personal style.